Gatekeeper is the cutting edge of volume modulation. 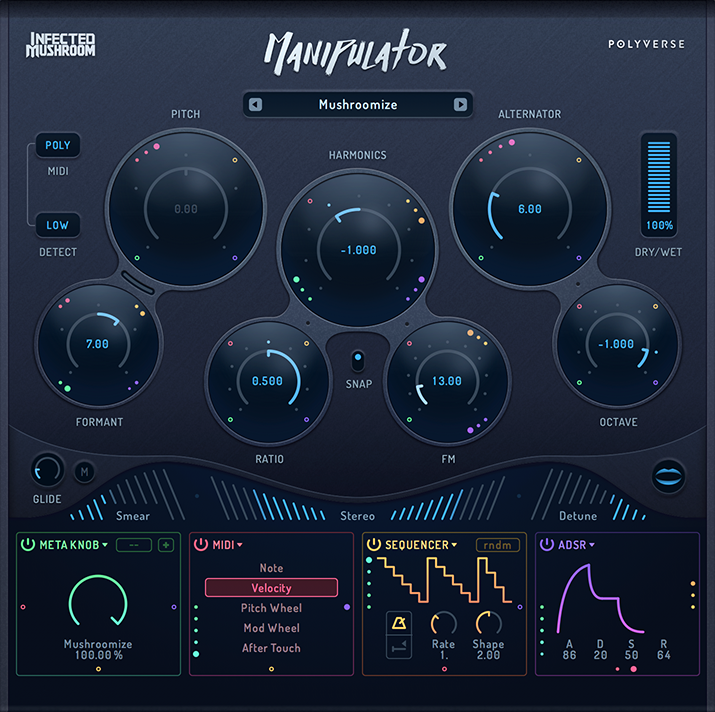 Capable of sample-fast transitions and equipped with a unique variable smoothing algorithm, Gatekeeper allows for drastic, punchy gating and sequencing while keeping the output smooth. Breathe new life into your audio with the most basic, yet impactful way: silence.